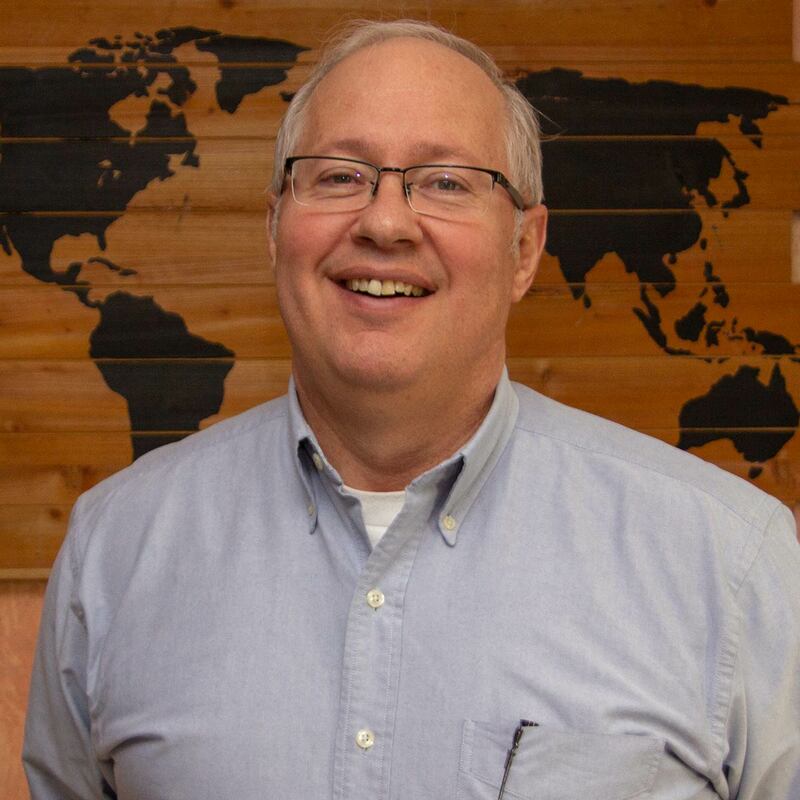 Brad Smith works full time as a government contractor and has been involved with men’s ministry for more than 30 years. Brad has a B.A. 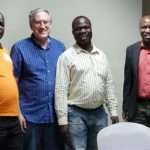 in Bible from Houghton College and received additional training under Dr. Aubrey Malphurs at Dallas Theological Seminary in church and ministry strategic planning. Brad and Mary Kay have three grown children. They live in Virginia where they attend Centreville Baptist Church. Jamie was appointed to the Federal Home Loan Bank Board by President Reagan in 1981. 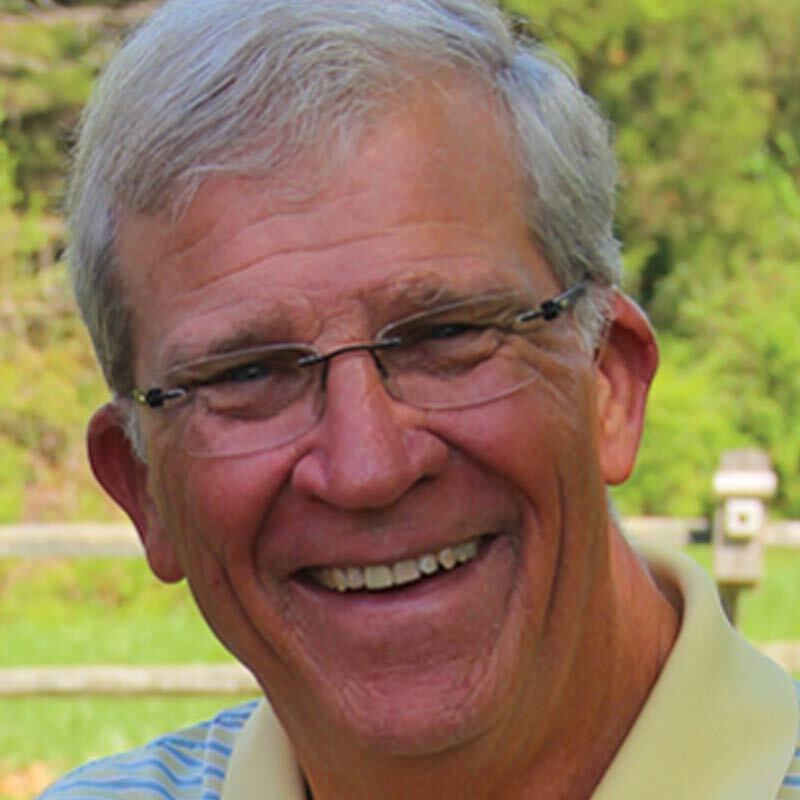 He built and operated Commonwealth Mortgage into one of the top five U.S mortgage companies and later served as the Mid-Atlantic Practice Director for CSC’s Financial Services group until retiring in 2010. As a “committed layperson for Jesus Christ,” Jamie has been teaching the Bible for more than 45 years. He attends McLean Bible Church’s Prince William Campus in Virgina, where he and his wife, Pam, started and led the senior adult ministry ENCORE! Jamie and Pam have two adult children. 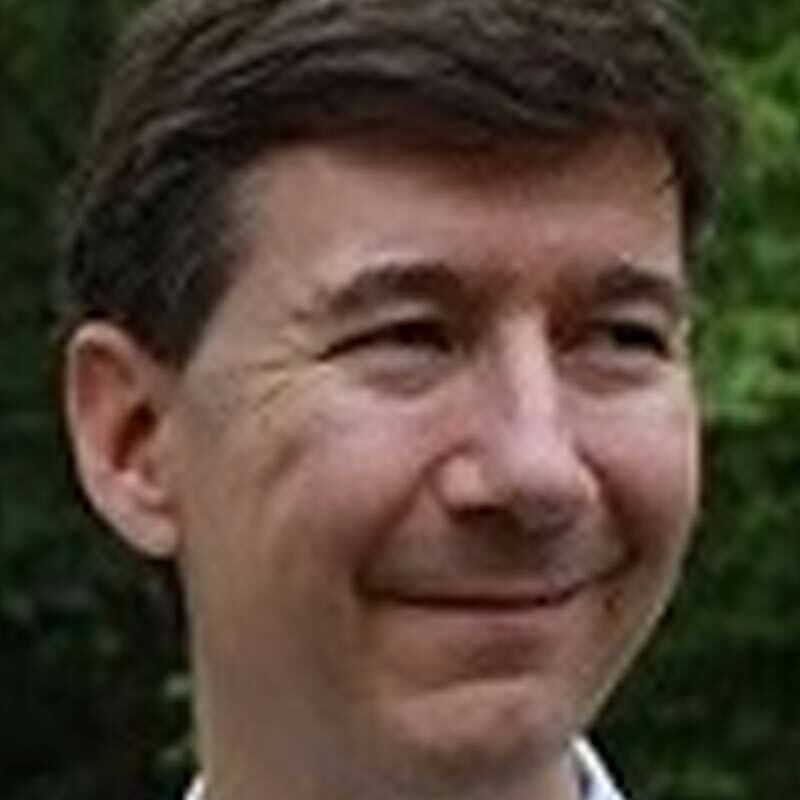 Peter is a former officer of the Marines and a current systems engineer for United States government contracts. 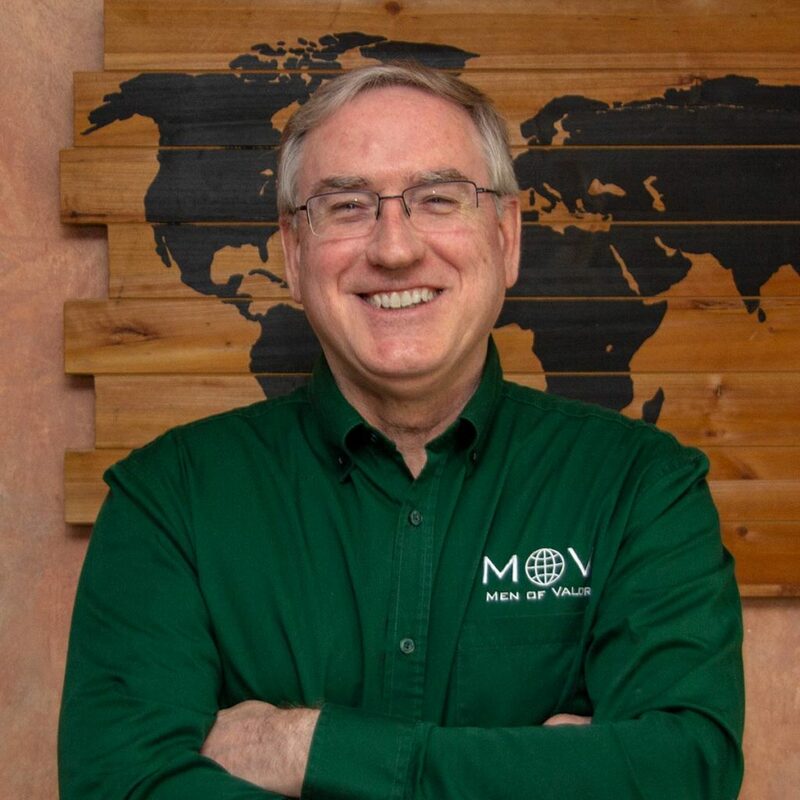 He has spoken in four countries for Men of Valor and is sold out for the MOV mission! Peter and his wife, Lisa, have two daughters, and the family attends Reston Bible Church in Virginia. 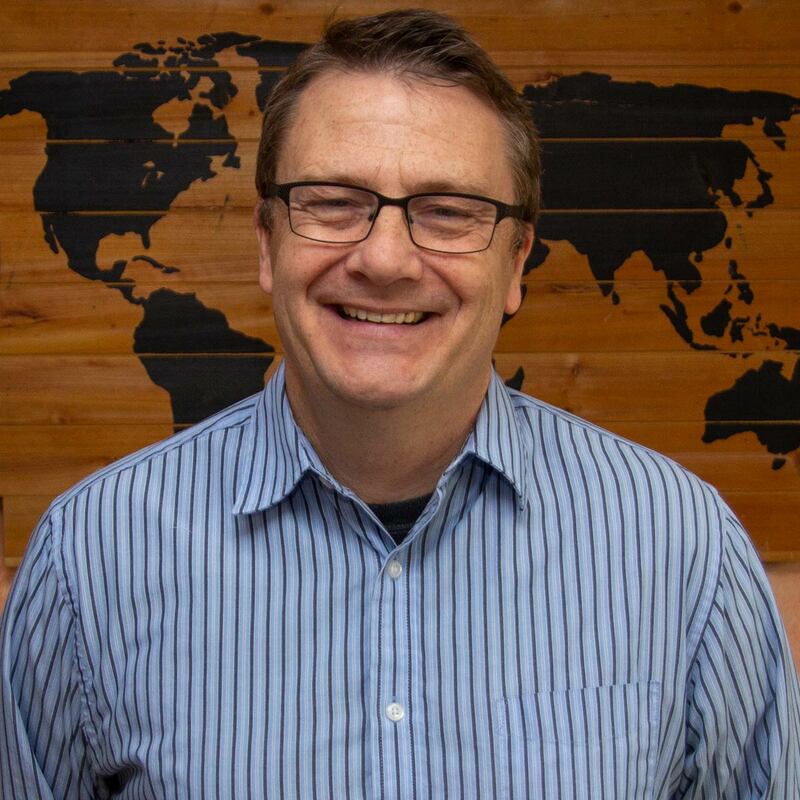 Mike is a senior business leader with over 30 years of business experience and a keen interest in international ministry. He has successfully advised multiple business and ministry start-ups. Mike is committed to reaching men for the Gospel and the future of the church. He and Kathy attend Park Valley Church in Virginia. They have four grown sons. Luke is the president of Dennis L Baum & Co., of Palmyra, PA. 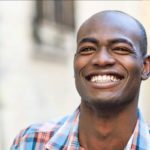 He is an IRS Enrolled Agent and has been a professional bookkeeper and tax preparer for eleven years. 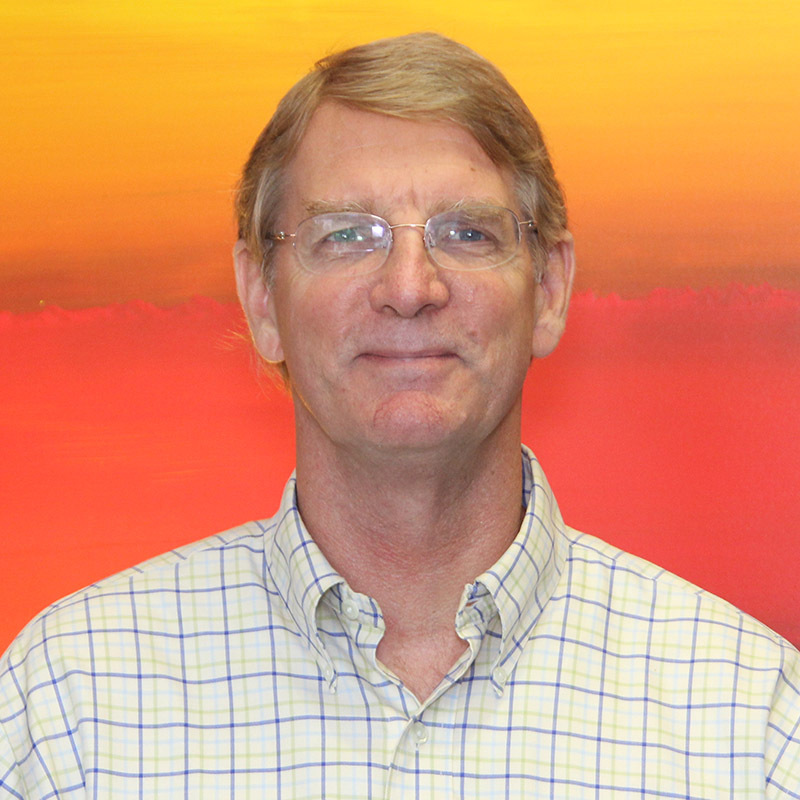 He has provided bookkeeping services for several nonprofits as well as served as treasurer for another ministry. 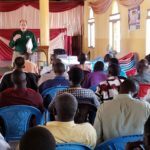 Luke is firmly committed to the MOV mission and joined Brad as a speaker at a conference in Tanzania in 2017. Luke and Anastasiya attend Lebanon Valley Bible Church in Pennsylvania. James works full time as a communications systems engineer. He and his wife, Liz, have three grown children. They have served in churches in a variety of teaching and service roles. 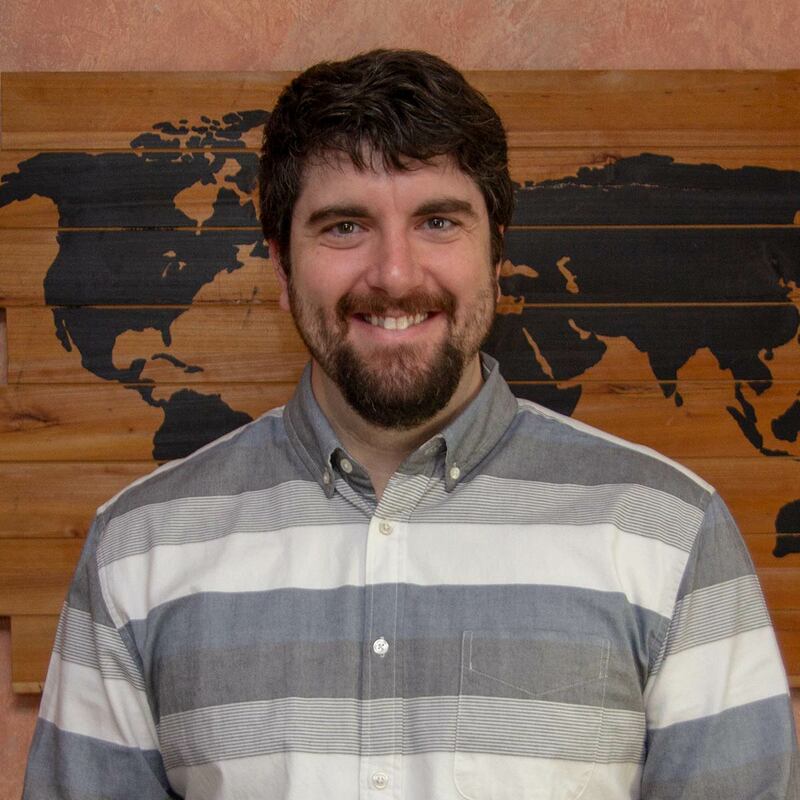 James has served on the leadership teams of two churches and has actively participated in men’s ministry. They currently attend New Life Christian Church in Virginia. 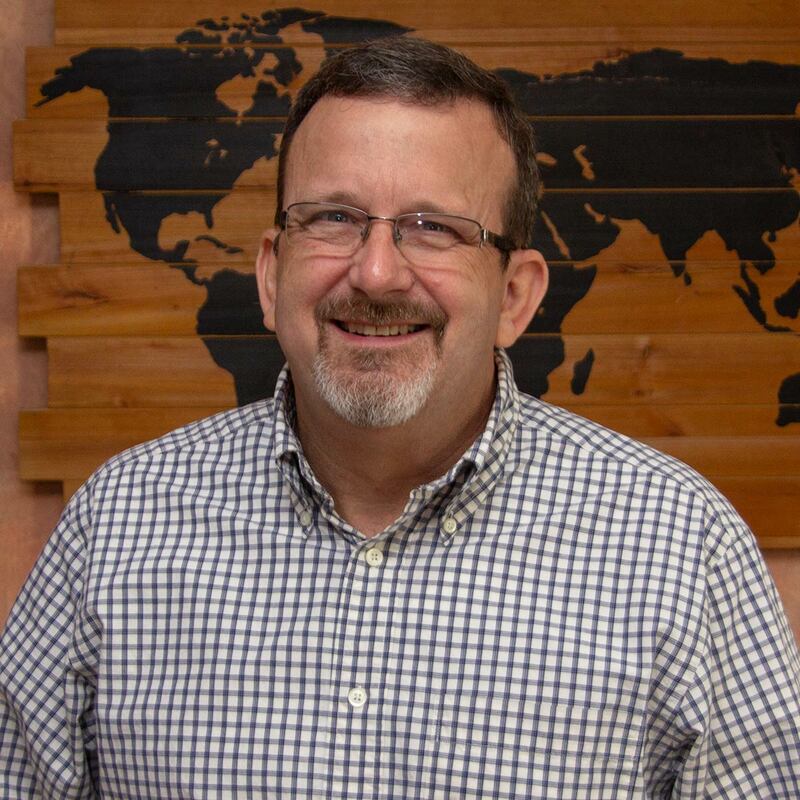 Bruce is the Executive Pastor at Reston Bible Church in Dulles, VA. His more than 35 years in business and ministry have spanned a large spectrum of work and assignments in the body of Christ, giving him an unusually broad base of experiences. Bruce and Diana have four grown children. Bruce has shared the teaching responsibilities at two MOV conferences with Brad, traveling to India and Africa. Mark is a pastor at Cedar Run Community Church in in Virginia. He has pastored in England and in the US for 20 years. Prior to pastoring, Mark was a civil/environmental engineer for 12 years. Mark and his wife, Karen, have four children. Mark has been involved in planning and praying for Men of Valor since its inception. 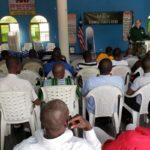 He has joined Brad in Zambia and Tanzania for three conferences and taught MOV material to church leaders in Guatemala and Nicaragua. President: Loudoun County Region, John Marshall Bank, Reston, Va.
Pastor: Life Connection Church, Severn, Md. Men’s Bible Study Leader: Keystone Bible Church, Odessa, Fla.
Senior Pastor: Blue Ridge Bible Church, Purcellville, Va.
Executive Director: Carolina Region Coalition of Men’s Ministries; Charlotte, N.C.
Pastor of Outreach: Centreville Baptist Church, Centreville, Va.
Pastor: Discipleship and Family, Immanuel Bible Church, Springfield, Va.
Elder: Centreville Baptist Church, Centreville, Va.
Former Pastor, Centreville Baptist Church, Centreville, Va.
Executive Director: Smyrna Ministries, Washington, D.C.